(Entry was posted by Pulkit Khurana on this post in the Dumb SEO Questions community on Facebook, Thursday, March 12, 2015). 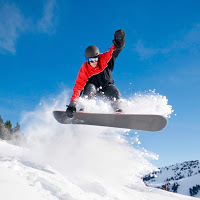 I am reaching out to see if anyone of you can help me getting a Do Follow link from Google+. I have been trying since morning, but still not able to find the way. There might be a possibility that Google+ has now restricted users to get a dofollow backlink from posts. But if there`s any trick to that thing, then please let me know. 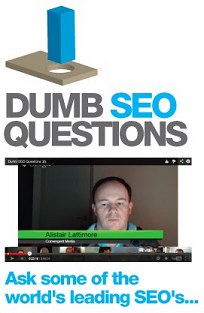 View original question in the Dumb SEO Questions community on G+, Thursday, March 12, 2015).